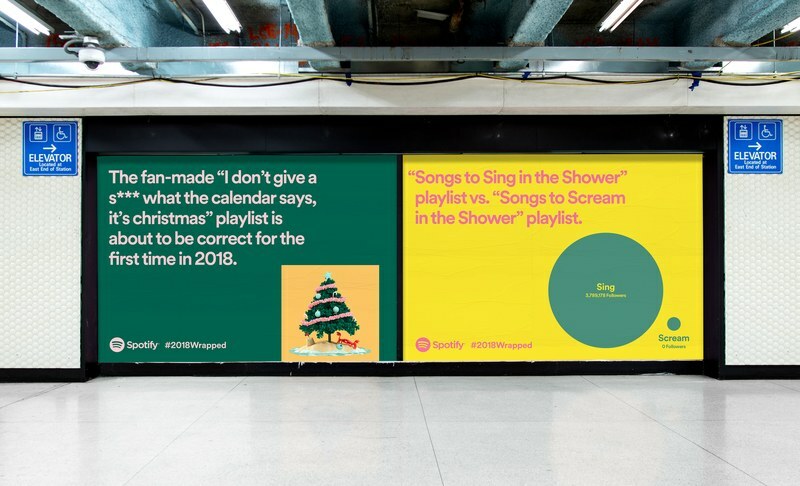 Spotify is closing out the year by sharing statistics. First, the streaming service shared its top performers of 2018. 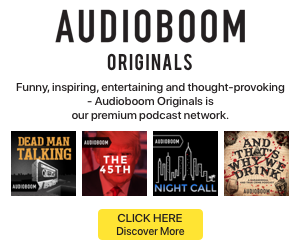 Second, it has opted to promote its platform for another year with the Wrapped promotional campaign of advertisements sharing unusual or funny data points from its listeners. Drake was the most-streamed artist on Spotify in 2018 for another year. His single “God’s Plan” was the top track and Scorpion was the most-streamed album. The rest of the top performers were Post Malone, XXXTentacion, J Balvin, and Ed Sheeran. Ariana Grande was the leading female artist and Imagine Dragons was the top group. The Wrapped promotional campaign is taking a slightly different tactic this year. The theme for 2018 is Overshared, where users can voluntarily submit their own year-end stats for inclusion. The result is 350 ads, many of them specific to a geographic region. 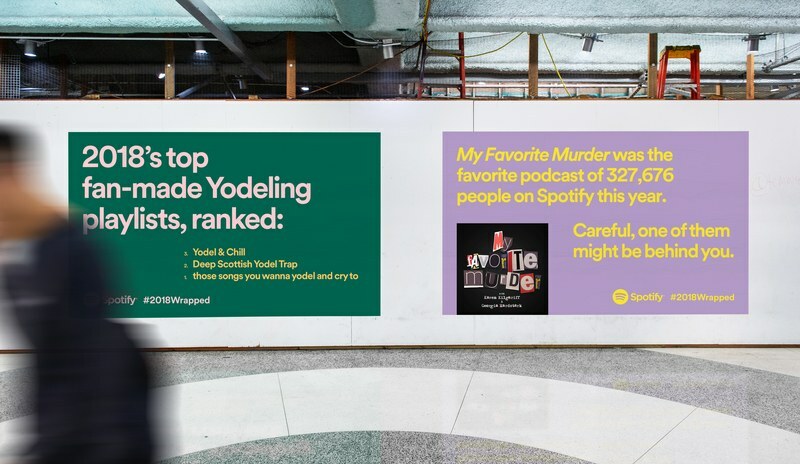 They still focus on odd behaviors, such as naming the top three yodeling playlists, and irony, like the engagement party playlists with the song “Talk You Out Of It.” The results also included podcast listening stats this year.